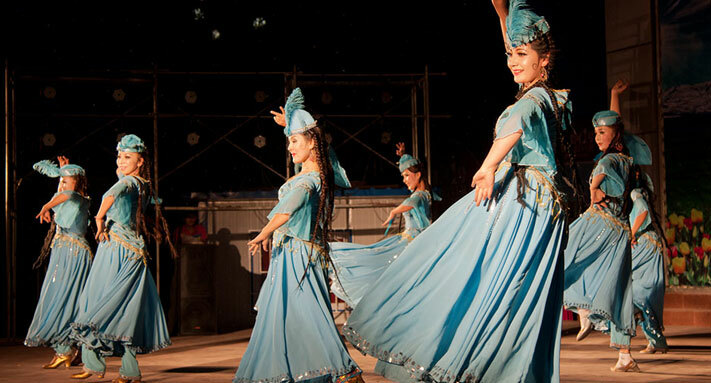 Xijiang Miao performance's "First Show"
What is the most popular performance in 2012? It is the ethnic style. Since the middle of July, China National Grand Theater will present Chinese Dance Series with different ethnic styles for 12 days. In Leishan County, the opening performance of the Chinese Dance Series is performed by the local Miao people living in Leishan County, Guizhou. They’ve brought simple and authentic Miao songs and dances to the China National Theater, presenting cultures of festival, costume and singing and dancing. They show their hospitality to the audience with their rice wine.